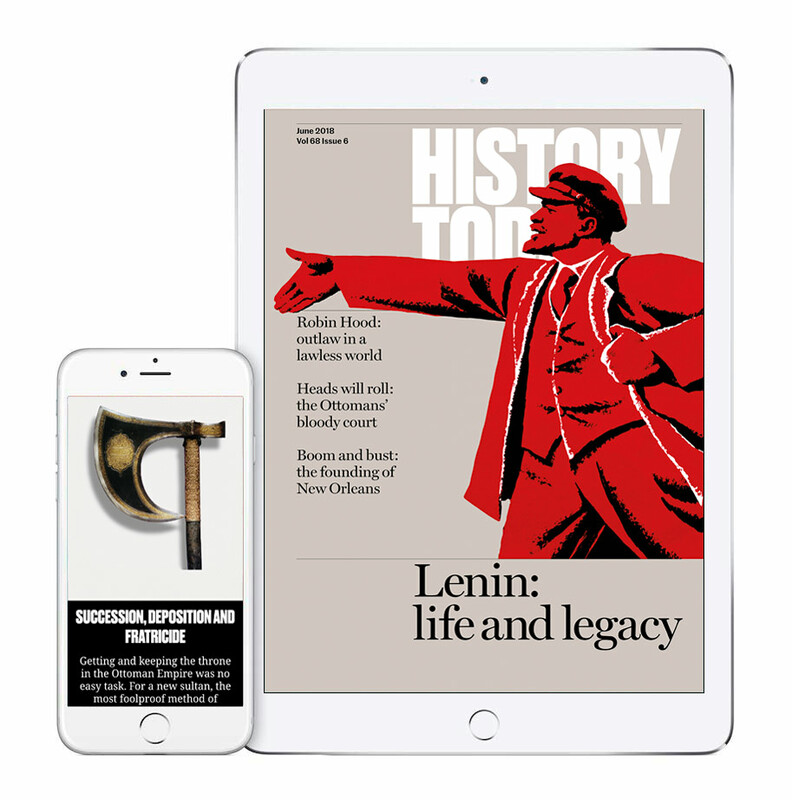 Our app contains the full contents of every issue of History Today since 2015 in a custom-built edition that looks great on phone or tablet. The app is free to download and comes with a sample issue of the magazine, showcasing some of the great writing you can find in each issue. Once you've downloaded the app you can subscribe for just £3.99 / $4.49 per month. Download the app for your device by using one of the buttons above or following the instructions below. If you were a subscriber on the old app, click here for more information. What is the History Today app? 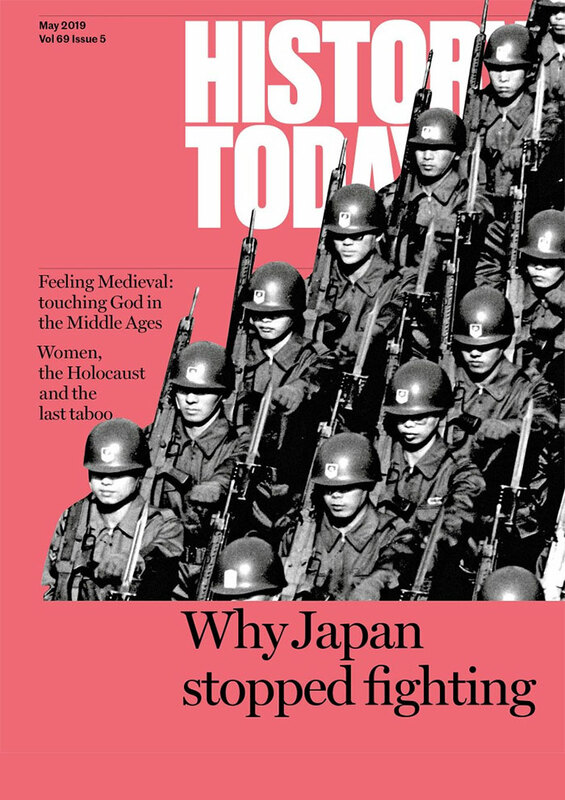 The app is a downloadable application for your smartphone or tablet that contains the digital edition of History Today. The digital edition is a version of the monthly print magazine, containing every article from each issue in a format specially designed for easy reading on digital devices. How does the new app differ from the old app? Our old app was built by History Today in conjunction with Magazinecloner / Pocketmags, and while it offered a reasonable version of the magazine when using a tablet, it offered a poor experience on phones. The new app, by contrast, is owned by History Today outright, and using new software has allowed us to produce a much better digital edition that looks great on phones as well as tablets. The new app was launched in August 2015. The app is free, and it comes with a free sample issue. Individual issues cost £4.99 / $4.99; monthly rolling subscriptions are £3.99 / $3.99. I subscribed, or bought issues, on the old app; will they be transferred across? Unfortunately, no: issues you purchased on the old app won't be ported across, and any recurring subscription you may have had will be automatically cancelled when your subscription period expires. However you will still be able to access any back issues you have downloaded / purchased on the old app. I'm a print subscriber; how do I get access? Download the new app and enter your subscriber number under the 'Account' section.